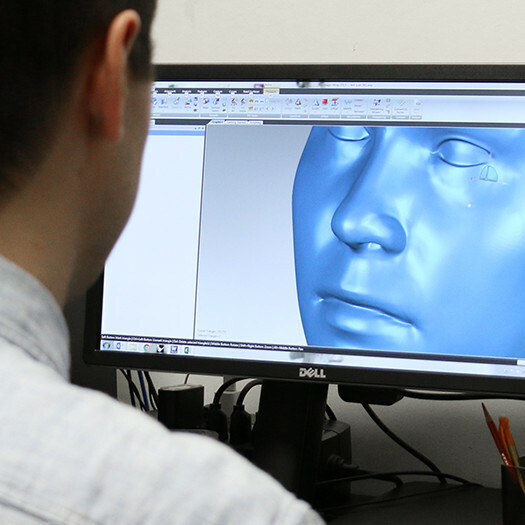 Anthrotech can create a new scan database just for you, or use its extensive database of 3D scanned heads, comprising both American and Asian heads. 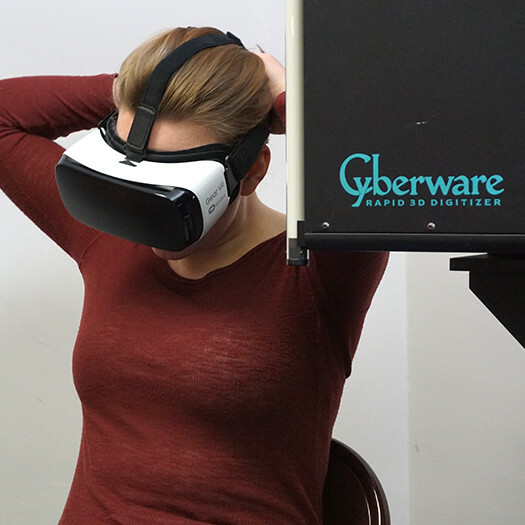 Using multivariate analysis, a family of digital head models can be produced to meet your specific population characteristics and optimized for your product, such as virtual reality headsets, goggles, eyewear or hearing devices for gaming or hearing protection. 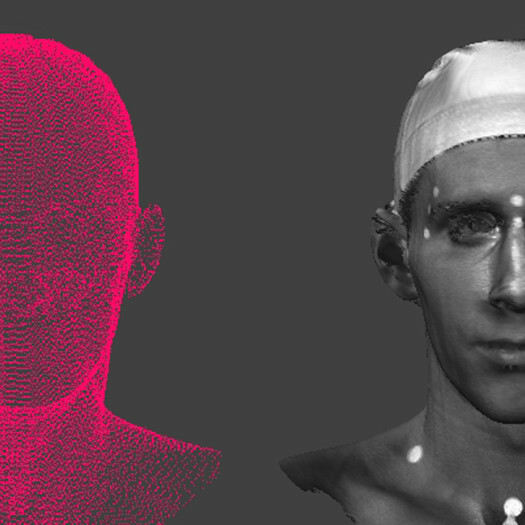 Or, a single head and face model for a distinct demographic, such as a small, African-American female, can be created. The same process can be done for the whole body, or the torso, foot, arm, hand and wrist. 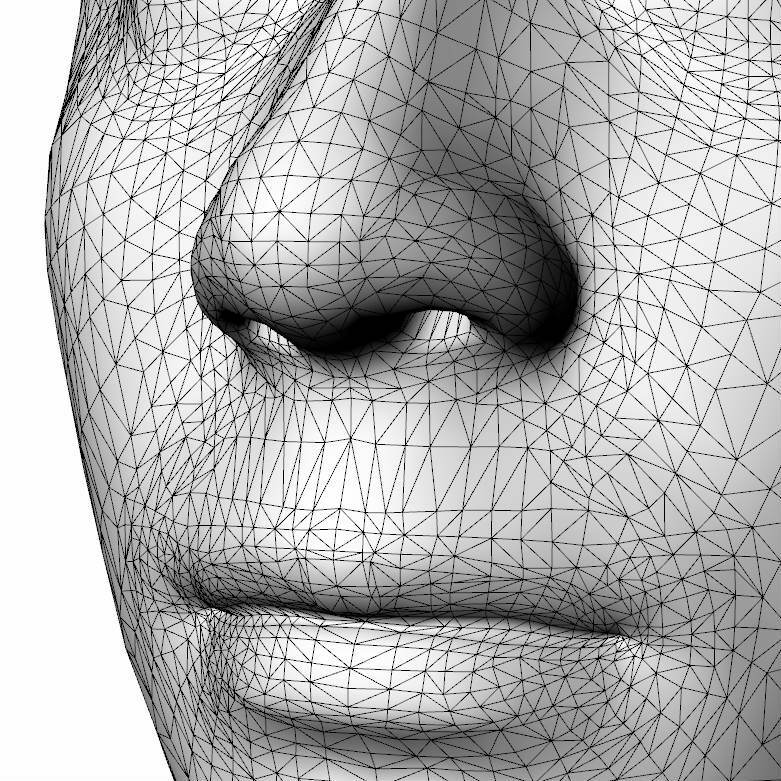 We can also help collect and analyze whole-body scan data by using your whole-body scanner. Our Faro Arm can be used to capture x, y, z coordinates of body positions and postures of people in seated or standing workspaces, such as plane cockpits and tractor cabs. 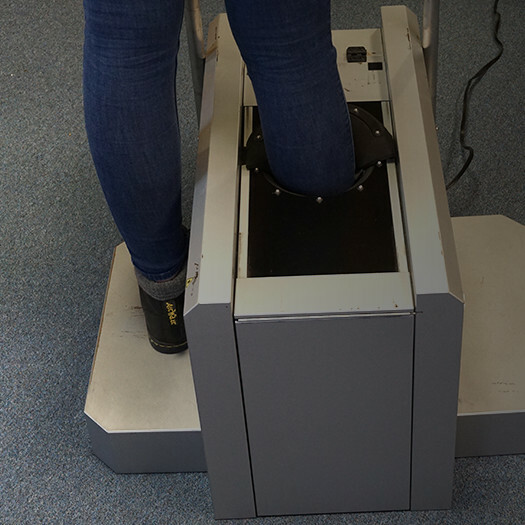 It is also useful for obtaining hard-to-reach human measurements, such as data points on individuals using assistive devices such as wheelchairs.